Learn about all the ways to engage with our online community. Take a quick tour of the DaysAtDunrovin website and learn to utilize all of the unique features to connect with us and your fellow members. 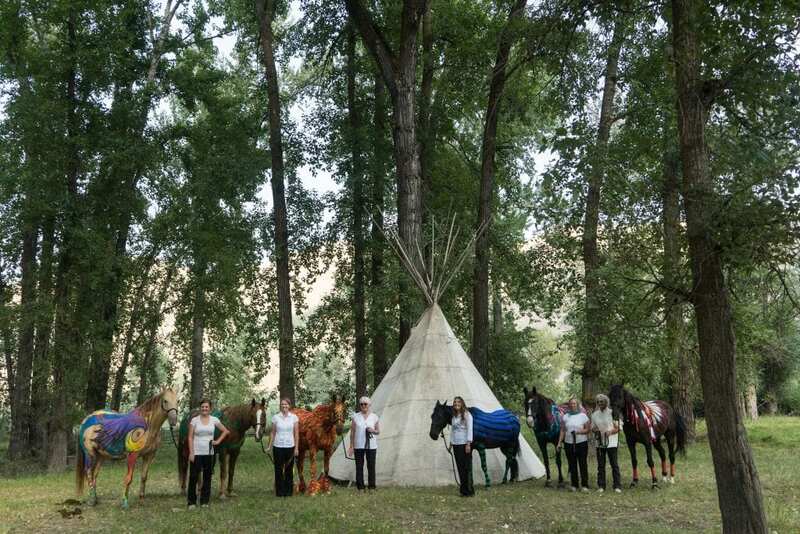 Nestled between two mountain ranges along the beautiful Bitterroot River in Montana, Dunrovin Ranch is a little slice of paradise. The turn of seasons and the dramatic storms that roll through keep life here ever-changing. Dunrovin's many horses, ponies, and dogs have unique personalities, strengths, and charms. Get to know them all. Learn to read their body language as you watch them interact, work, and play. This photo says it all. 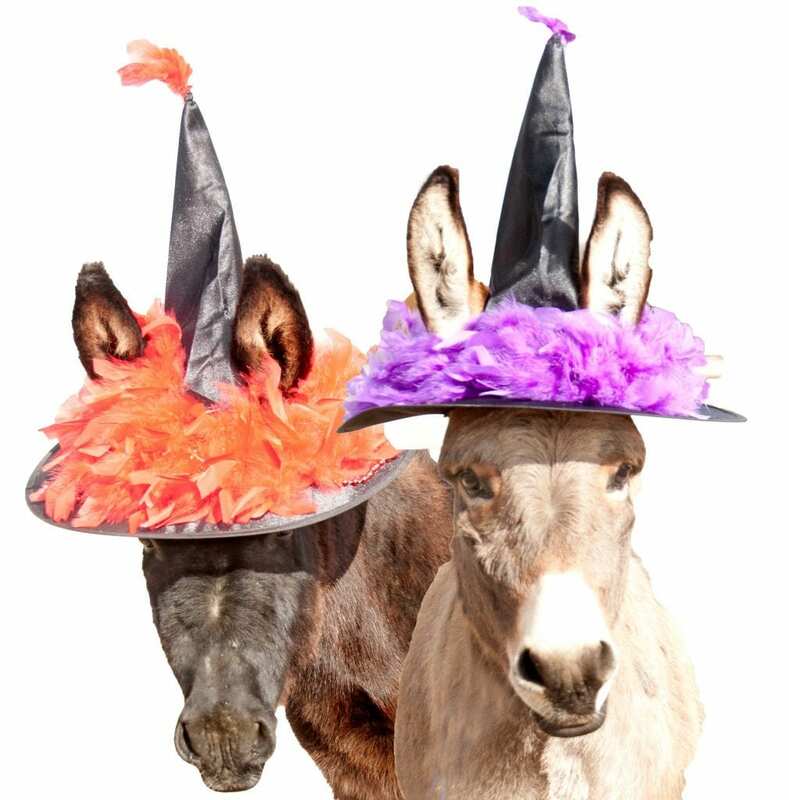 Dunrovin's half-sister donkeys, Miss Maude and Miss Gertie, consider themselves bewitching creatures. DIVAS to the core, they demand special attention as Dunrovin's mascots. The Bitterroot River on Dunrovin's eastern border is a veritable highway for wildlife. Deer, bear, and coyotes pick along the edge of the ranch. Foxes have denned near our winter pasture. Elk, wild horses, raccoons, beaver, moose, skunks, cougars, and even squirrels, chipmunks, and groundhogs have been seen at Dunrovin Ranch. What an incredible gift to have these magnificent birds nest here. As spring arrives, anticipation begins for their return, when we get to watch as they lay their eggs and raise their chicks. Dunrovin's varied ecosystems, from fields to riparian forests, to the river's shores and currents, bring hundreds of different birds in search of food, shelter, and a place to nest and raise their young. Dunrovin Ranch is not just a place of business, it is also a home. The Miller family has lived here for many years. And the diligent staff members who spend long hours caring for the animals and the place have come to think of it as home as well. From authors and scientists to musicians and craftsmen, Dunrovin Ranch is a hub for colorful and interesting characters of all kinds. Our imagination is as big as our Big Sky! What are YOUR interests?